Fort Worth Downtown View. View of the Fort Worth Downtown. Texas, United States Tarrant County College at dusk. Fort Worth, Tx, USA. 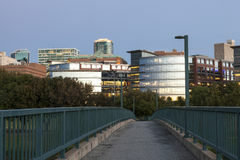 FORT WORTH, TX, USA - APR 6: Trinity River Campus of the Tarrant County College at dusk. April 6, 2016 in Fort Worth Stockyards Historic District. TX, USA. 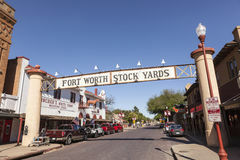 FORT WORTH, USA - APR 6: Street in the Fort Worth Stockyards historic district. April 6, 2016 in Fort Worth Steak House Cattlemen's in Fort Worth, TX, USA. 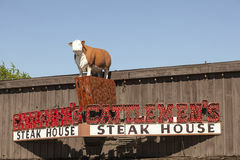 FORT WORTH, USA - APR 6: Exterior of the Cattlemen's Steak House with a cow statue on top of the building. April CVS Pharmacy Store in the city of Fort Worth. 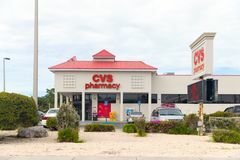 CVS is the largest pharmacy chain in the United States. 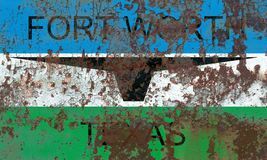 MIAMI - January 13, 2018: CVS Pharmacy Store in the city Fort Worth city grunge background flag, Texas State, United States Of America. 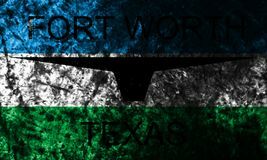 Fort Worth city grunge background flag, old flag, Texas State, United States Of Fort Worth city smoke flag, Texas State, United States Of America. 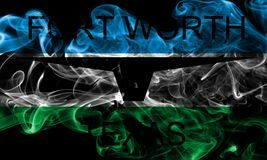 Fort Worth city smoke flag, Texas State, United States Of America. 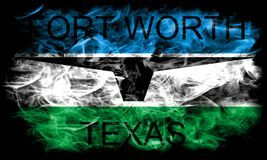 Fort Worth city smoke flag, Texas State, United States Of America.